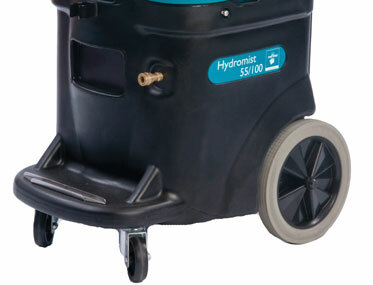 HM55/100 – 55L Solution Tank, 6m Hose, 100psi Pump, Twin Vacuum Motor. Want to see the HM55/100 in action? 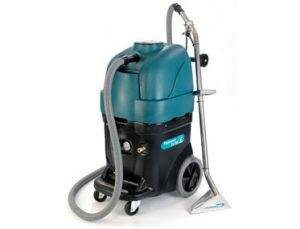 The economical way to clean large carpeted areas that are subjected to normal, day-to-day foot traffic, spills and stains. 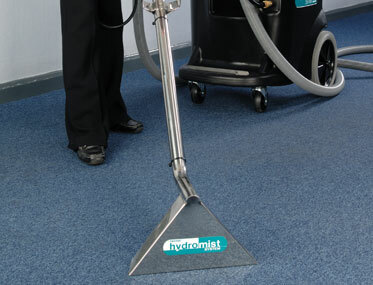 Ideal for large area carpet cleaning in conference centres, hotels and offices. 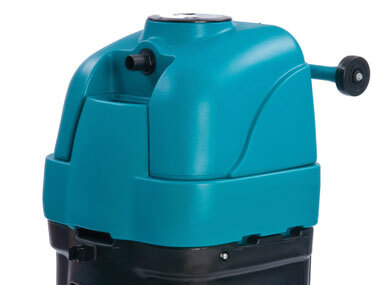 Features a powerful twin 2 stage vacuum motor. 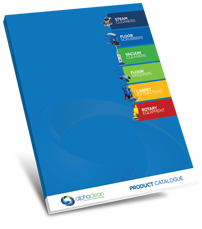 This provides excellent solution recovery and minimises drying time. Heavy duty stainless steel single jet wand is included for added durability. 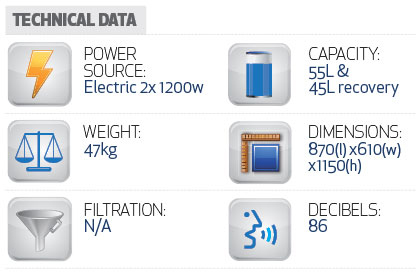 To find out more about our Truvox HM55-100, fill in the short form below& download our FREE product brochure.